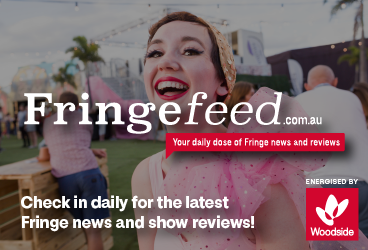 Three-time FRINGE WORLD Best Comedy Award Nominees, 2015, 2016, & Runner-Up 2017. After a completely sold-out worldwide tour in 2018, Beej (#1 best selling author of the critically acclaimed novel Greenlight) & Jimmy (plays guitar) are back! 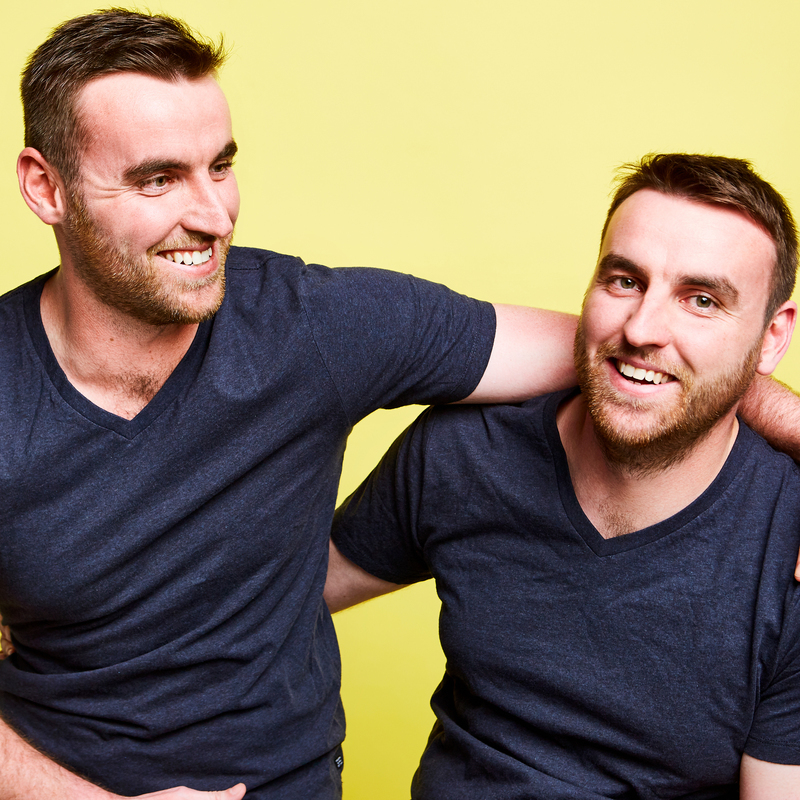 Australia's favourite twins return with a brand-new show packed full of their hilarious songs & trademark sibling banter. See why they are quickly gaining worldwide acclaim for having one of the fastest & funniest hours at the festival, and find out what makes them tick. "An absolute stand-out, one of the best moments of Fringe" ★★★★★ The Fountain. "Hilarious. You will not regret it" ★★★★½ Herald Sun, Melbourne. "Their songs are side-bustingly hilarious" ★★★★★ Melbourne Arts.